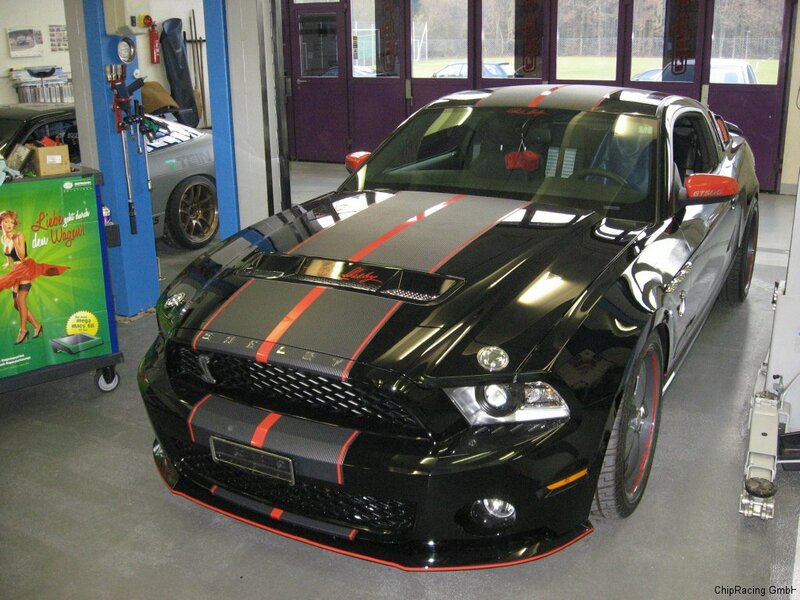 We recently tested the Steeda Power Pak on a customers Shelby GT500. 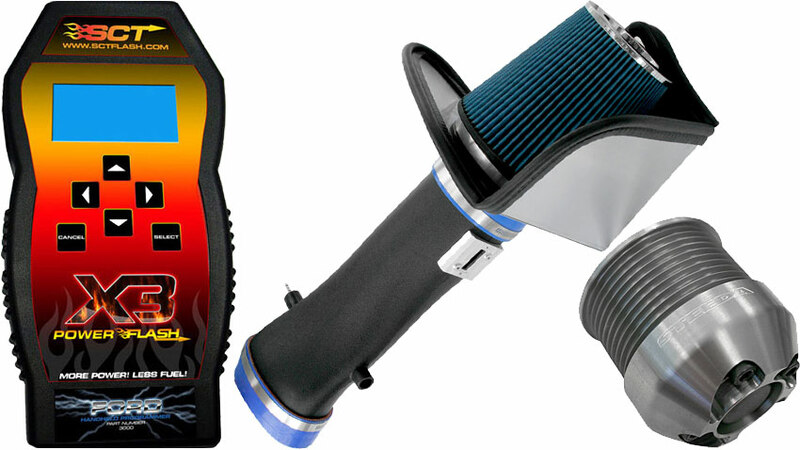 The kit comes with the Steeda ProFlow Cold Air Intake, the Steeda Supercharger Pulley, a SCT XCalibrator 3 and all hardware requiered for an easy installation! The SCT comes with a tune which should work properly even here in Europe! Steeda claims the kit to increase the output of the Shelby by around 144hp. We wanted to find out and straped the Shelby onto our Dynapack, did some testing and found out the true potential of the Steeda Power Pak. 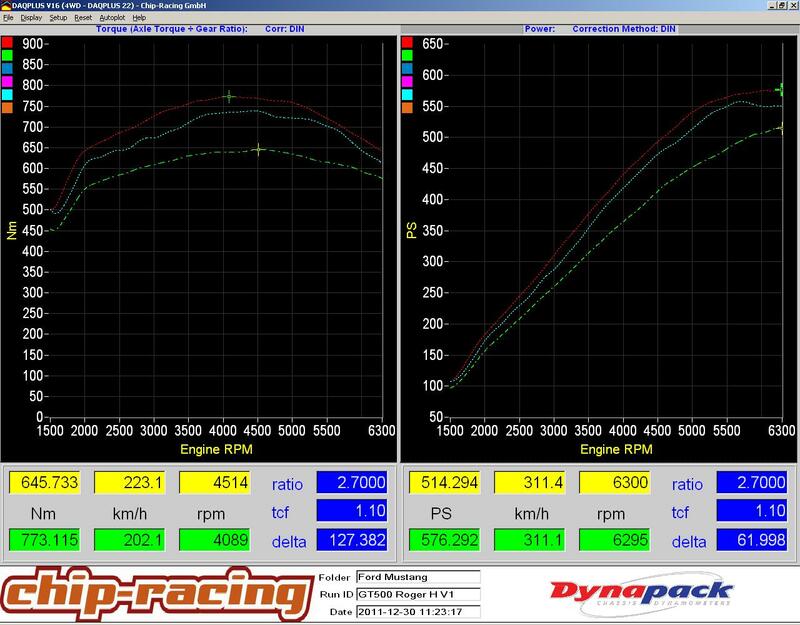 Our testcar only had a Magnaflow catback exhaust installed, everything else was stock, powerwise.